How is Mika doing now? Hi there! It's good to see you stopping in at my blog. 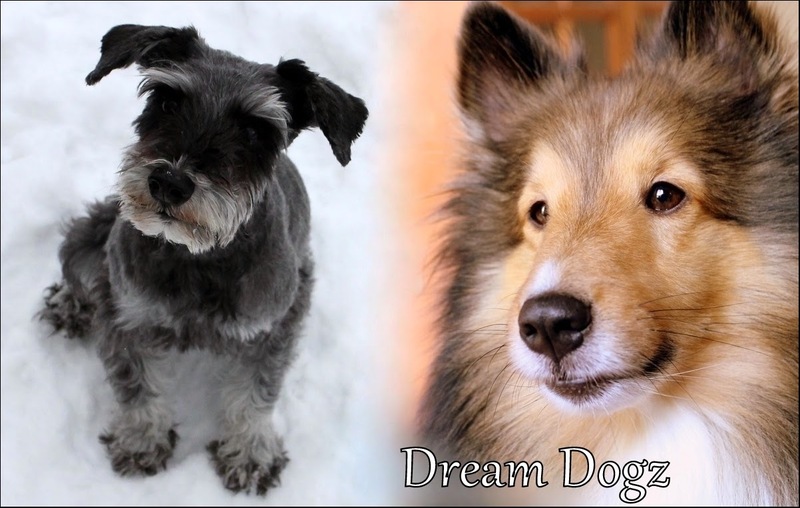 On Dream Dogz, I write about my two active dogs' agility training and trialing, and share all of the lessons I learn along the way. I also occasionally talk about our progress in dealing with my dogs' specific "challenges" that we are slowly, but surely, overcoming together (specifically, Mika's dog reactivity and Wall-e's fear of constant noises). The Nature of Animal Healing by Martin Goldstein D.V.M.